When a 17 year old Bob, along with his friend, dialed a 16 year old Brooke's phone number, it was by mistake. 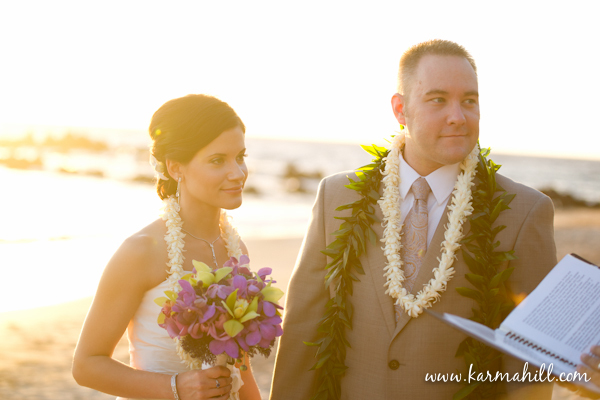 Just one number off from the girl's number he was actually trying to call, something clicked that allowed Bob and Brooke to carry on a conversation and connect out of the blue. 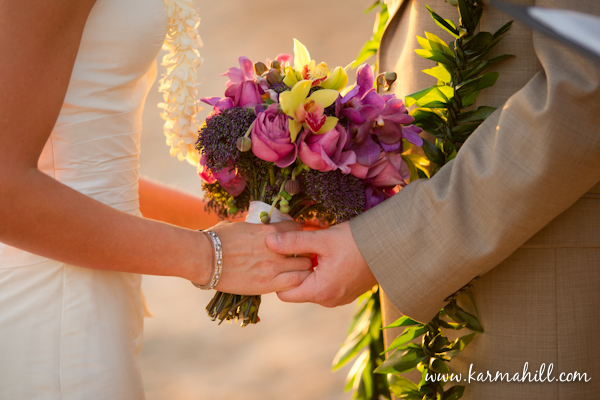 Though they hung out a few times, it wasn't the right time and they went their separate ways. 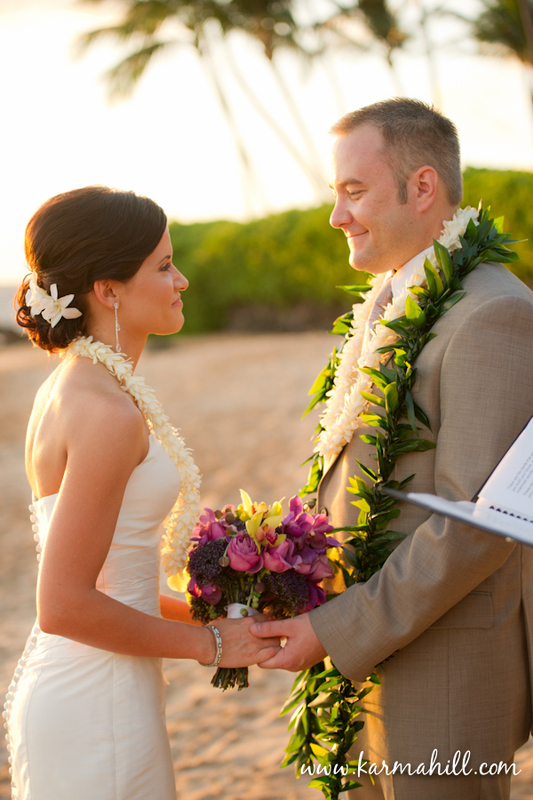 It wasn't until Bob ended up attending college with one of Brooke's friends that they re-connected. 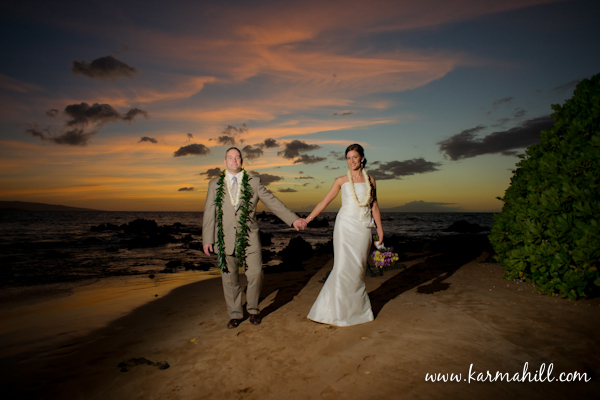 From then on, their fate together was sealed. 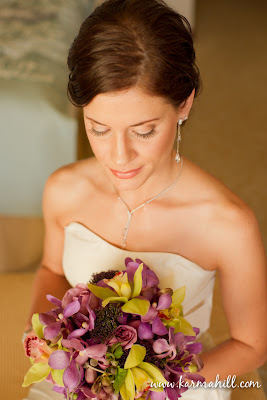 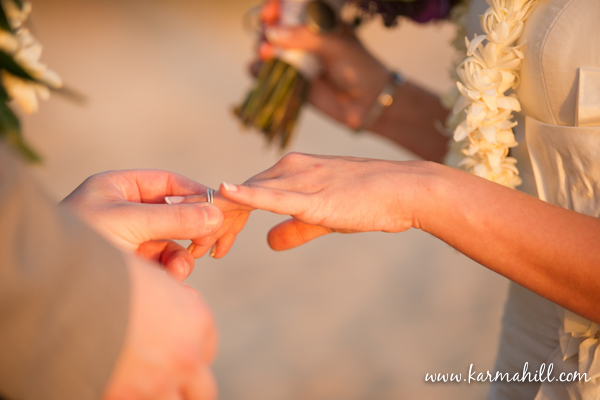 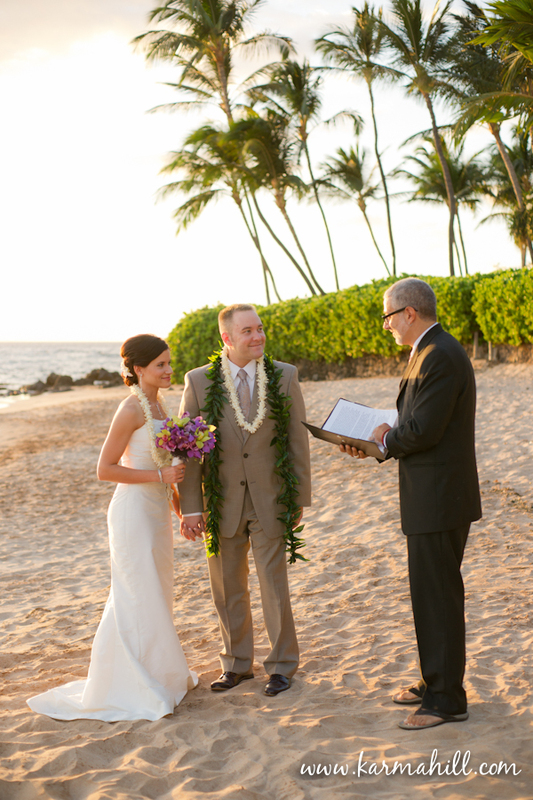 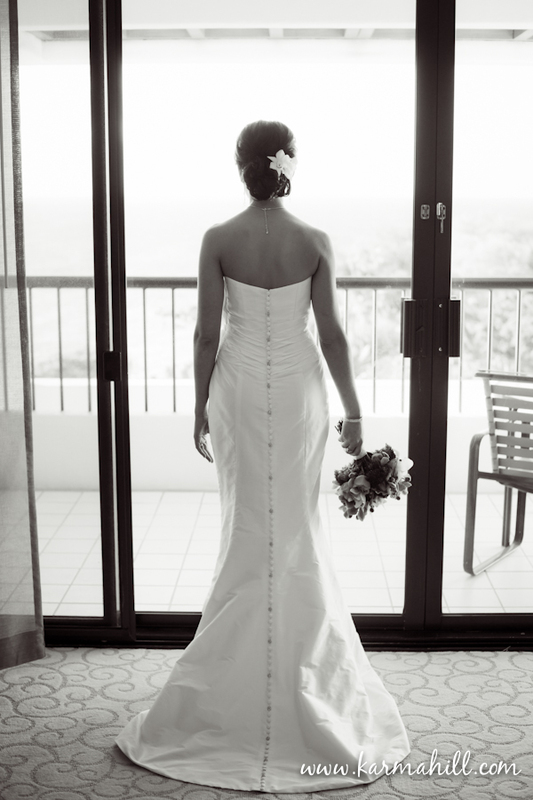 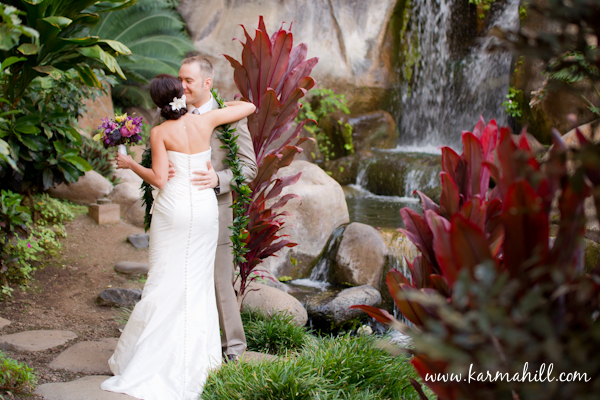 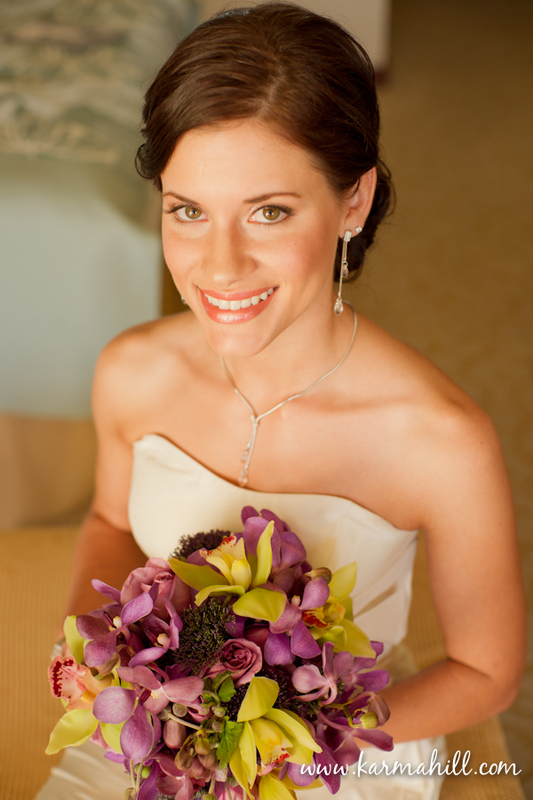 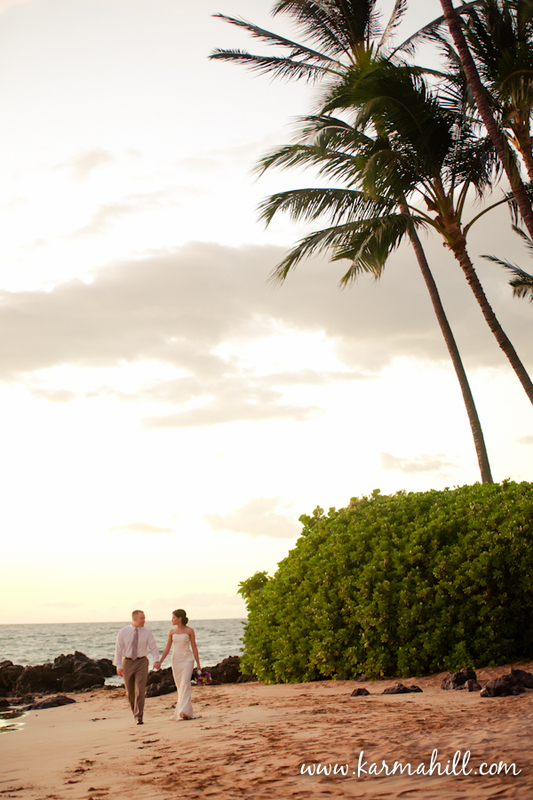 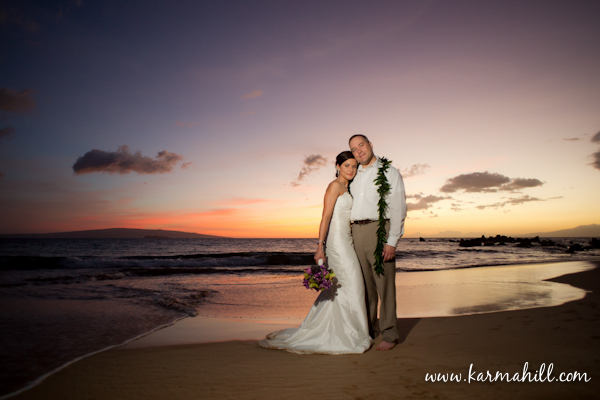 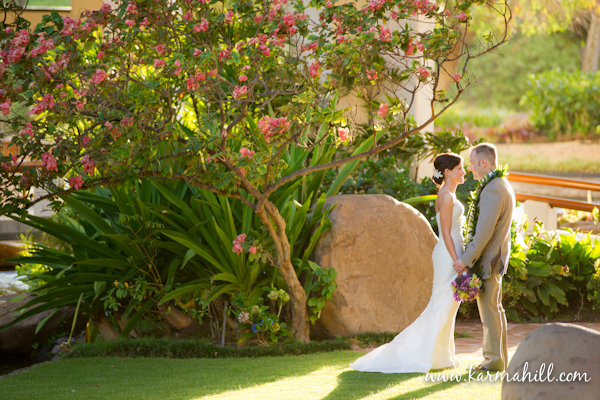 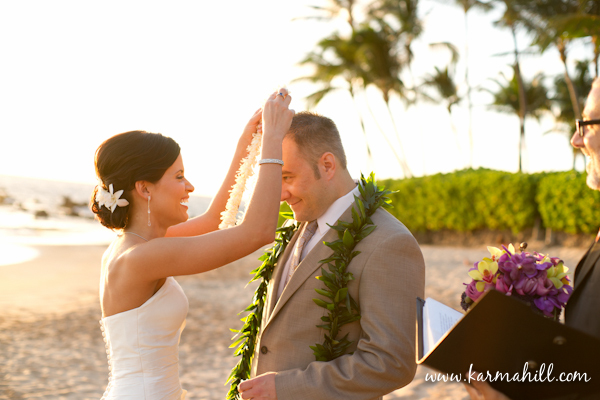 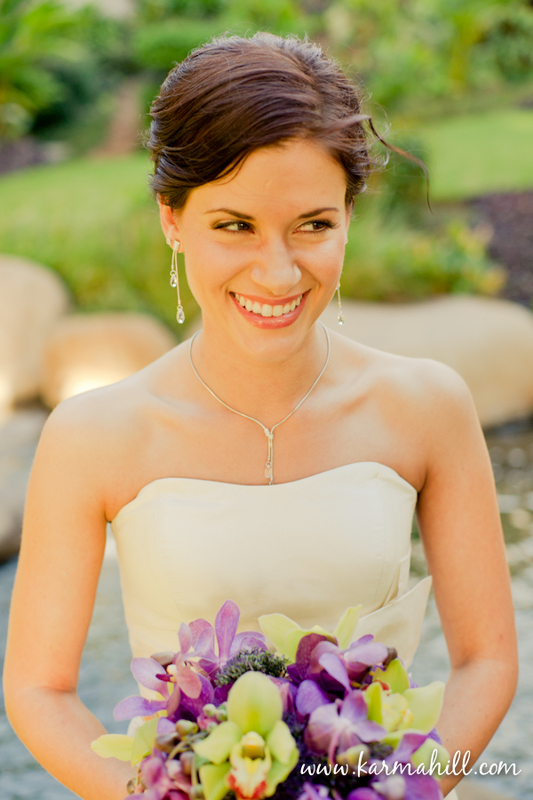 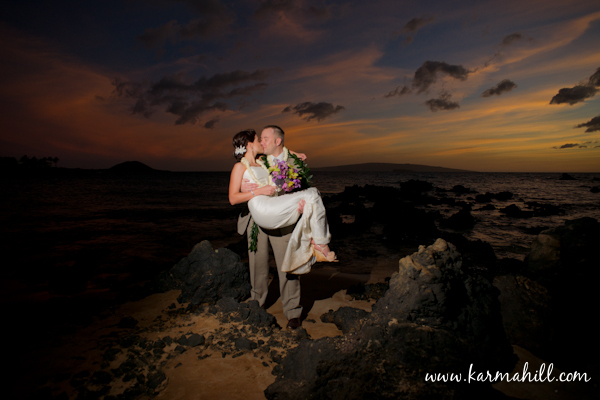 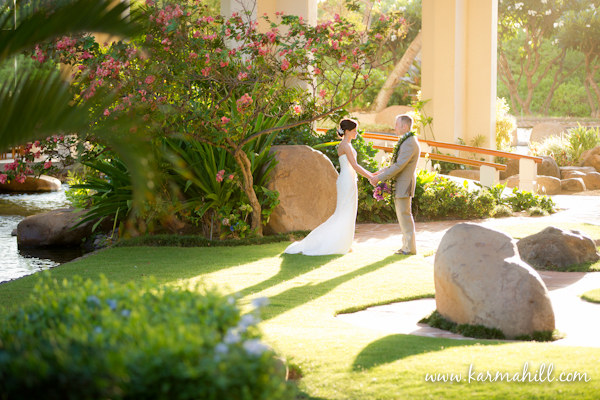 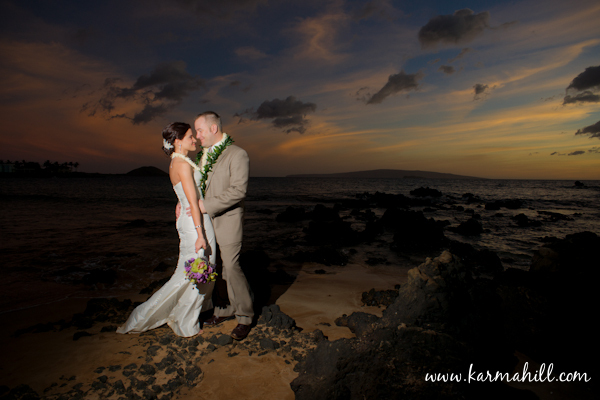 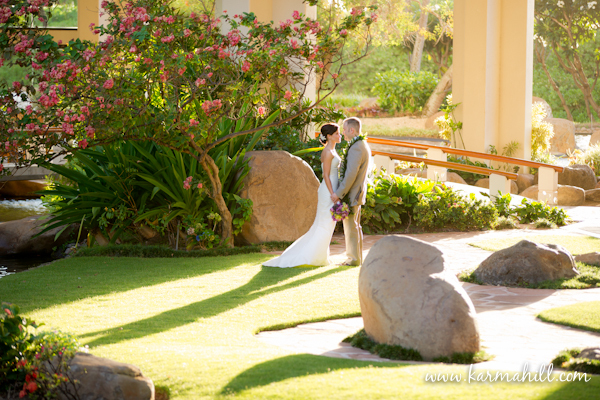 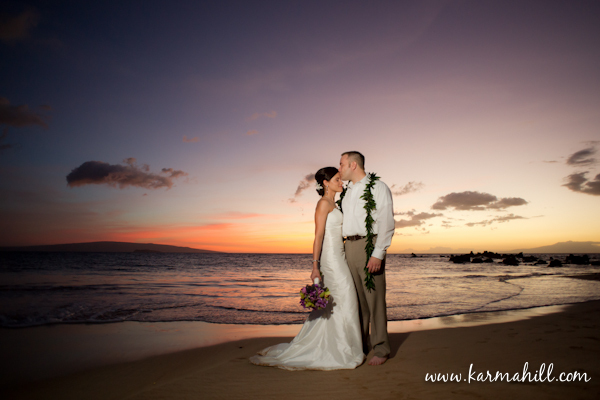 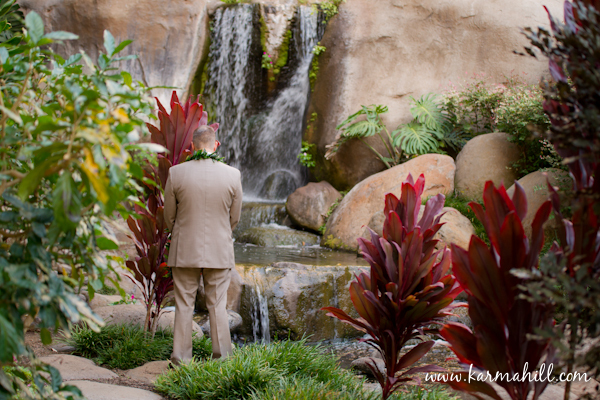 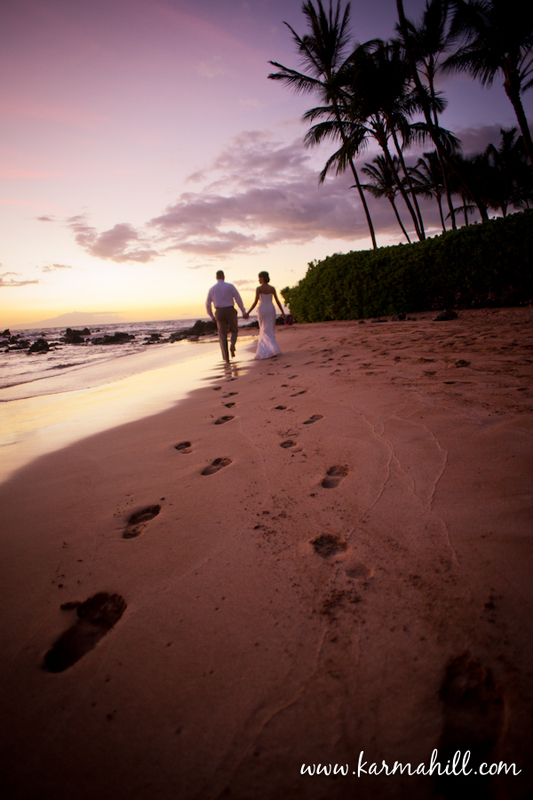 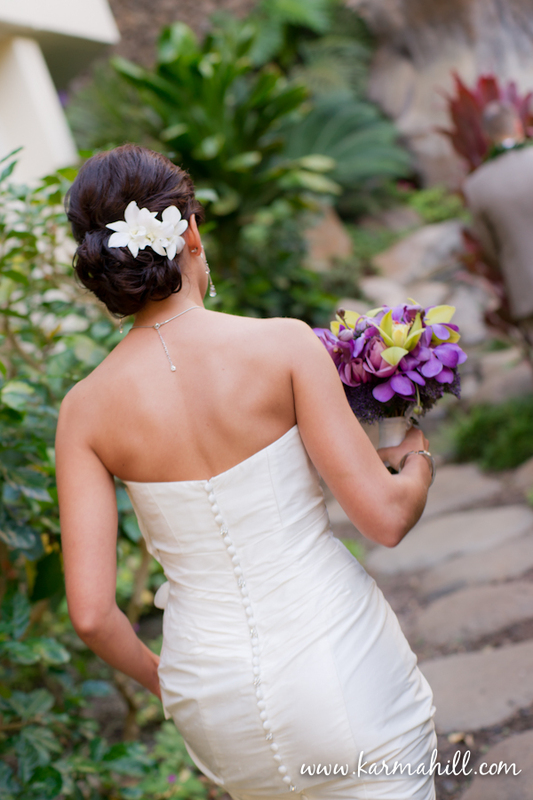 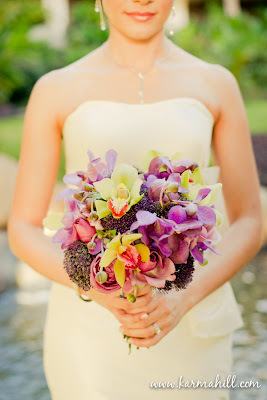 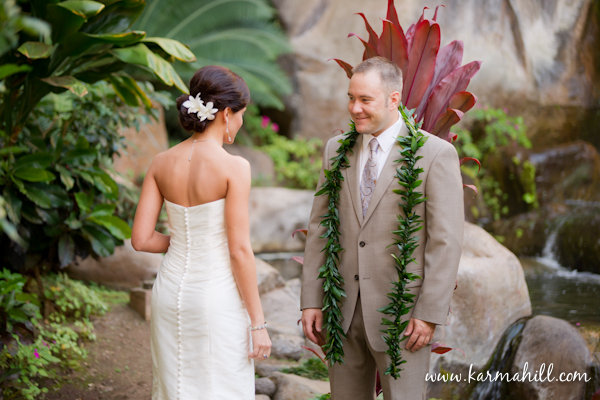 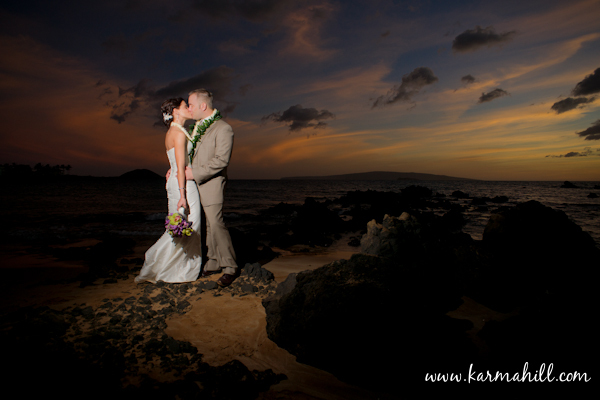 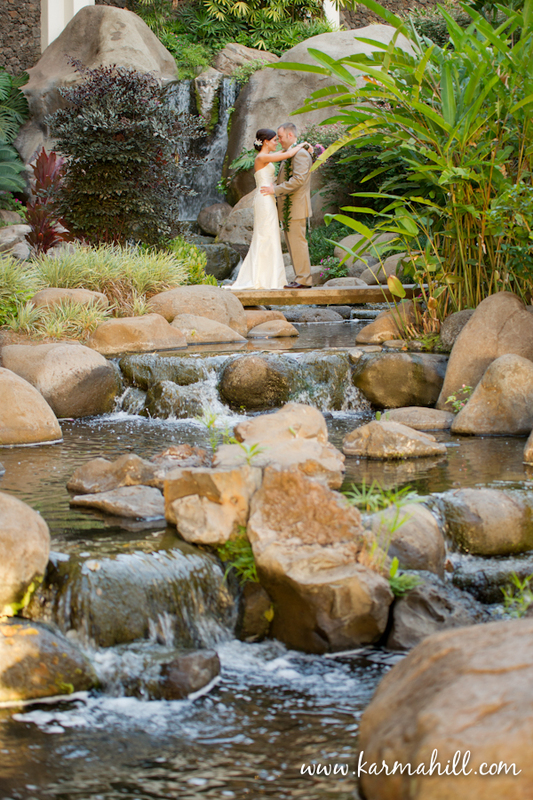 This wonderfully loving couple came to Maui for the intimate ceremony of their dreams. 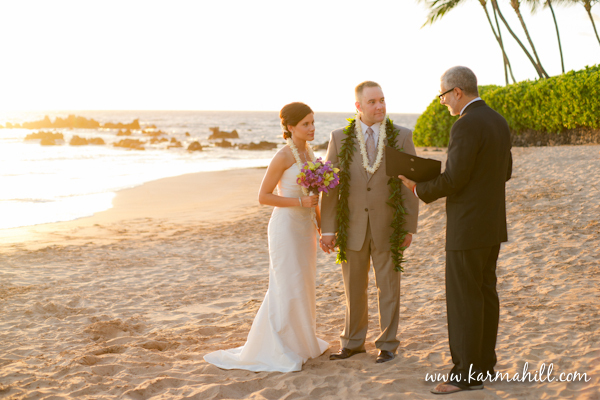 With a gorgeous breeze blowing, they exchanged vows and began the next chapter in their story book romance. 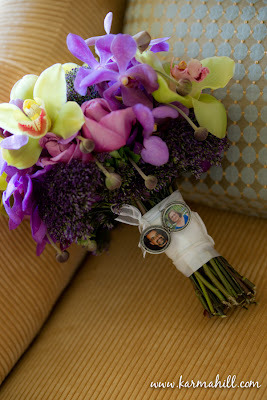 Brooke and Bob, it was a pleasure to be there with you. 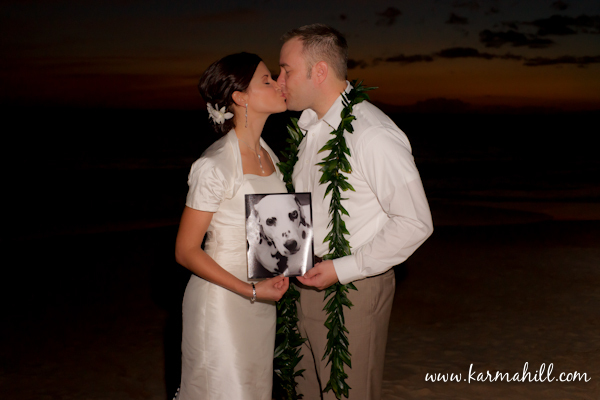 We wish you both, and Kitty, nothing but the best!